Biometrics offers a way in which the password can finally be relegated to the technology scrap heap but biometrics on their own do not provide the answer for a password-less world. Nok Nok Labs is a California-based authentication vendor that has been instrumental in setting up the FIDO Alliance – a group of leading technology companies and global businesses with a mission to standardise authentication and to make it simple for users. 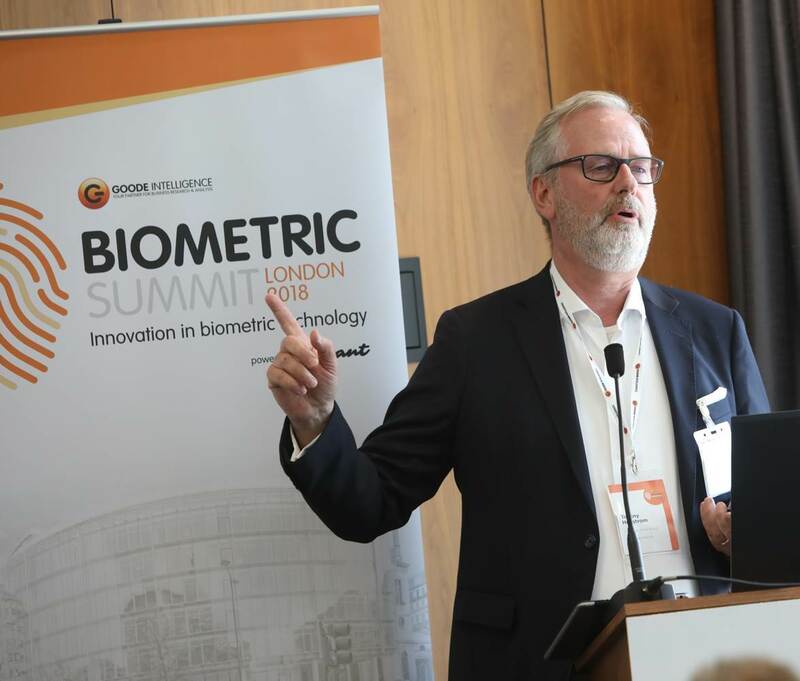 We caught up with Phil Dunkelberger, President and CEO of Nok Nok Labs and, one of the legends from Cyber Security, to ask a few questions about the state of biometrics now and what the future likely has in store for us. Read more. 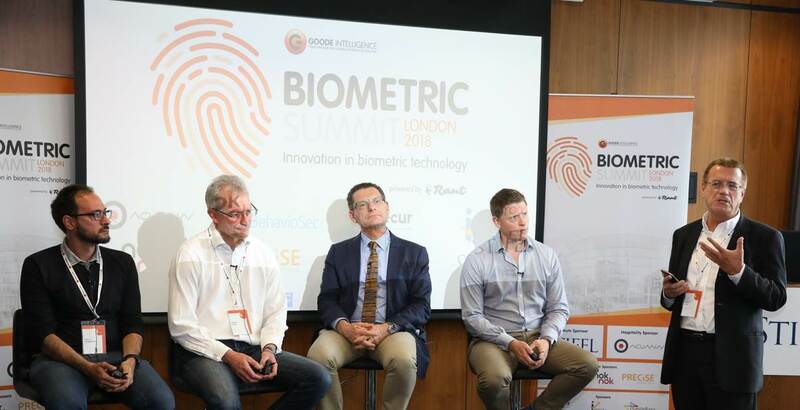 One of our most popular sessions at the Goode Intelligence Biometric Summit London 2018 was the panel on Privacy & Biometrics – The impact of GDPR on biometrics with Andrew Bud, CEO, iProov, Emma Butler, DPO, Yoti and David Cook, Solicitor Advocate, Eversheds Sutherland, moderated by Alan Goode, CEO and Chief Analyst, Goode Intelligence. Read our article with Emma and David to find out more about the implications that GDPR brings for Biometrics. The day has finally arrived and we’re looking forward to welcoming everyone from 13:00 today. 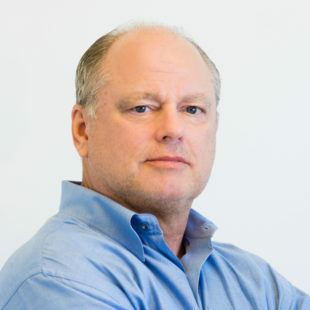 Andrew Bud is founder and CEO of iProov, the world’s leading provider of online face verification. Previously, he was the founder, CEO and then Executive Chairman of mBlox Inc., which grew to become the world’s largest provider of enterprise-to-consumer SMS services and payments, processing six billion transactions a year when it was sold for $117m in 2016. His earlier experience includes the role of Marketing Director of Azlan, Europe’s largest distributor of Cisco, and the founding CTO of Omnitel Pronto Italia (now Vodafone Italia), and the founder of Europe’s first wireless LAN business. He has a degree in Engineering from the University of Cambridge. Emma Butler is the DPO for Yoti, a digital biometric identity platform. Before joining Yoti in 2016 she spent four years in the Privacy team at RELX Group, also acting as the UK DPO for the LexisNexis Legal and LexisNexis Risk businesses. Before joining the private sector, Emma spent seven years leading the international policy team at the ICO where her role included working with other regulators and the Article 29 Working Party. She has a degree in French, Italian and linguistics, an LLM in Information Rights Law and Practice, an ISEB data protection certificate, CIPP/E and CIPP/M and is also an IAPP Fellow in Information Privacy. Ben Carter is the Chief Commercial Officer at B-Secur. Ben’s experience spans a number of local and global leadership roles in major technology players including Microsoft, Nokia, Pace and Sony. Specialising in the mobile industry, with experience across global and European operator, retail and distribution channels, Ben manages commercial strategy and GTM, building strong customer relationships. General Data Protection Regulation: advising clients on how to approach their compliance journey for this new law and its various and onerous obligations. Pre-incident readiness: assisting clients in assessing their current ability to respond to cyber incidents or data loss in a compliant manner, providing workshops and advising C-suite stakeholders on their legal responsibilities and liabilities, and then supporting organisations with respect to maintaining an incident response process that will withstand regulatory consideration or customer scrutiny. Incident response: advising clients on their legal response to a cyber incident or data loss and translating the technical forensic outcomes to boardroom approach to regulatory engagement, customer notification and/or seeking law enforcement assistance. Cyber security compliance: advising and assisting clients on the numerous (and often competing) cyber security laws and regulations that businesses operate within, such as the GDPR, the Computer Misuse Act 1990, the Regulation of Investigatory Powers Act 2002 and the Communications Act 2003. David also advises on the cyber security impact of the various new laws being introduced across Europe, such as the General Data Protection Regulation and the Network and Information Security Regulations 2018. He regularly provides seminars to academia, law enforcement, lawyers and those in the information security industry. Steve Cook has previously worked with organisations such as Daon and Facebanx as a sales consultant. He now advises banks, fintech start-ups and investor groups in the area of biometrics. 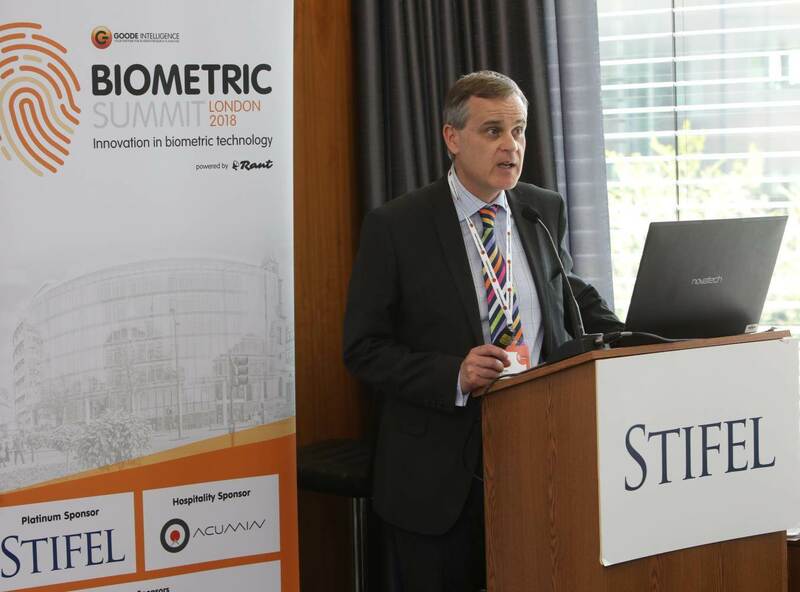 Steve has a strong background in providing guidance in financial services and a good understanding of the latest market trends in the biometrics industry. He also has a wealth of knowledge in the areas of regulations such as PSD2 and Strong Customer Authentication. Grant is a very experienced, entrepreneurial software (SaaS) CEO with international experience and a track record of leading rapid sales growth in UK based Enterprise SaaS businesses ranging in size from start up to $40m ARR. Grant has led SaaS businesses in Talent Management and Strategy Execution and has three successful exits including an IPO behind him. His passion is building great teams who achieve outstanding results. Khalil is a CTO with a difference. In addition to possessing the expected technical qualities and experience in mobile, agile and emerging technologies, he is a commercial entrepreneur. He also writes and blogs regularly and is a highly regarded speaker at events on emerging technologies and their practical applications. 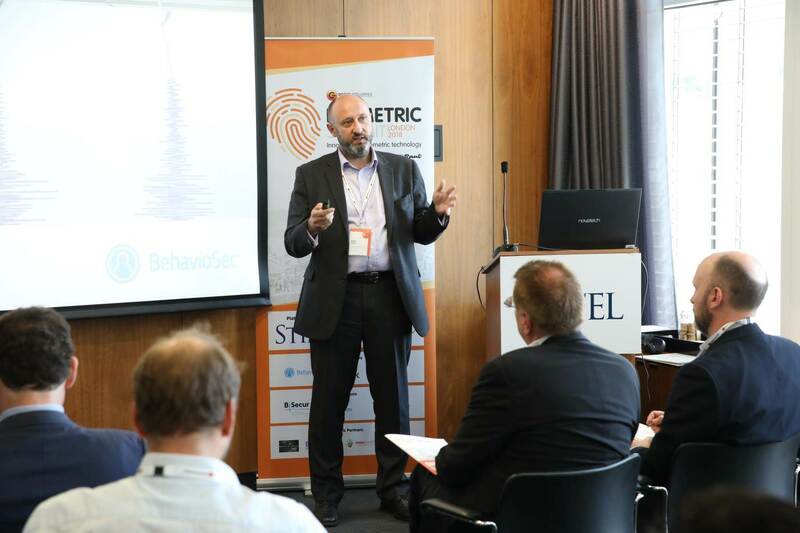 Mark Gent is the Director of Worldwide Sales Engineering at BehavioSec AB, a leading provider of AI driven Behavioral Biometric solutions. He has 30 years’ experience in the IT industry, in both technical and managerial roles, and draws on this to deliver insights into the role of technology in delivering benefits to both business and the public. Alan Goode is the CEO, Chief Analyst and Founder of Goode Intelligence – the UK’s leading cybersecurity research and consulting company. Security Practice Manager at Atos Origin, Head of Digital Security at De La Rue Identity Systems (including biometric passports) and Security analyst for Citibank (Payments). Alan is a frequent speaker and industry awards judge including GSMA Global Mobile Awards for the past seven consecutive years, speaker on biometrics at Connect ID, Biometrics & Identity Conference 2015 , MoneyConf 2016 and Lendit Europe 2017. Having spent more than 30 years in the global tech industry, Torgny Hellström today is a management consultant and non-executive board member for several companies. He is the chairman of Precise Biometrics and currently Executive Chairman awaiting the newly recruited CEO`s arrival in August. Michelle has over 30 years experience in the IT industry with the last 16 years focused on Information Security in high tech sales and products. Before joining Nok Nok Labs, Michelle spent the previous five years as sales and product specialist in Identity and Authentication services for Symantec, and has managed sales organisations in EMEA for PGP TrustCenter and Betrusted. Before moving to the UK, Michelle was GM of Sales and Consultancy at 90East, a Managed Security Services company in Australia that was acquired by Betrusted. She left her native New Zealand in 2000 after working in senior management roles with both Systems Integrators and Network Services Providers there. She has extensive experience working with Business, Industry and Government implementing strong secure solutions which enhance client experience and deliver value. Jeremy White is Executive Editor of WIRED UK, a monthly magazine that focuses on how emerging technologies affect culture, the economy, and politics. Prior to this role, he was WIRED’s Product Editor in charge of all product coverage for WIRED UK, both print and digital – finding the best-looking and top-performing products that are truly WIRED and at the very cutting edge of innovation and design, covering automotive, interior design, technology, sound & vision and watches – plus much more. He also edited WIRED’s GEAR section, which highlights and tests the very best in “WIRED” products from smartphones to wearables, nano drones to supercars, interiors to architecture. Jeremy appears regularly on the BBC and Sky News representing the magazine. He has been writing about technology and design for more than 10 years and is also currently the technology expert for Telegraph Luxury and Harrods. We’re delighted to announce Nok Nok Labs as a Silver Sponsor for the Summit. Register now to join us on 21st June. Be sure to be quick as we only have limited tickets remaining!